Faces that disappear from drivers’ licenses. Paintbrushes that paint on their own. Photographs that literally come to life right before your eyes. Brace yourself for a whole new take on magic and step into Vitaly’s world. 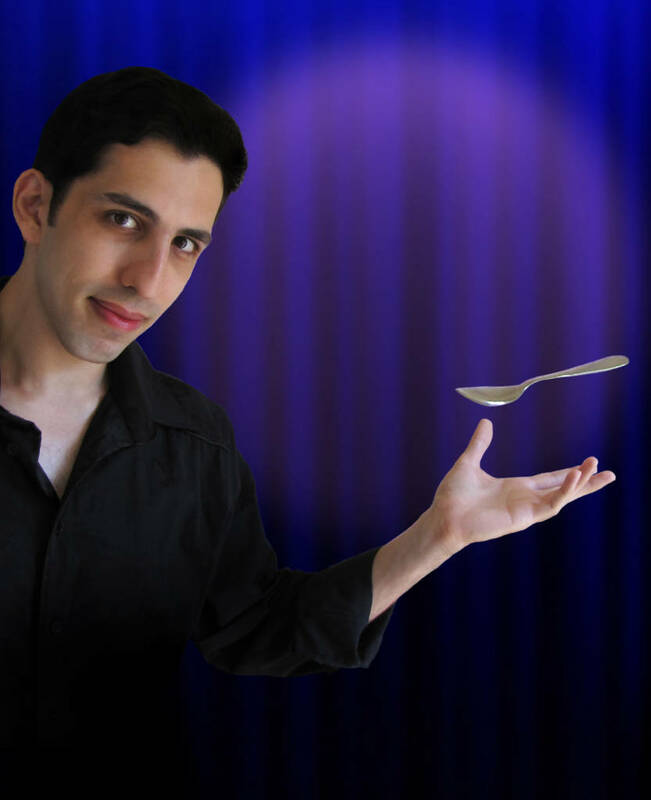 Master illusionist Vitaly has mystified fans from all over the world, including Las Vegas superstars Penn & Teller whom he has successfully fooled in their hit TV show, Fool Us. Two 50 minute sets with an intermission.